Bio: im an upcoming artist from Trenton,NJ i go by the name SmileyB. My long-term goal is to be a MultiMillionaire by the age 23. Im 20 now turn 21 04/29/1992. 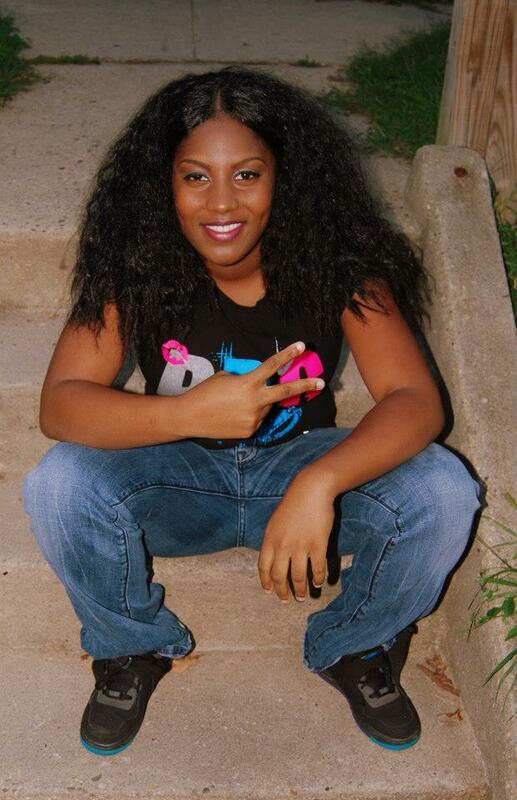 My short term goals are to perform at summer jam, Bet Awards, Mtv Awards, Hiphop Awards and get a Grammy in 2014. Also i would love to meet Lupe Fiasco and work with many artists including Jeezy, Future, 2chains, Ace Hood etc. I started rapping when i was a kid then i quit started back in high school with some friends ever since i refused to give up again. I will reach my goals no matter what.